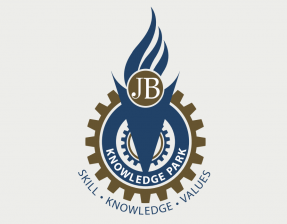 JB Knowledge Park campus is fully funded and operated by Group of Industries & functioning under BDES Group of Institutions established in 2008. Engineering Admission 2013 and B Tech admissions 2013 are open. JB is among the top 51 private colleges in India. Engineering Admission 2013 & admission in engineering is purely on basis of merit. JB Ranks among best BBA colleges in Delhi NCR, BCA colleges in Faridabad & MBA Colleges in Delhi NCR Faridabad. Fill our seat availability form for admission inquiry. Engineering Admissions 2013 are open. JB Knowledge Park, Faridabad offers various graduate courses as well as Post Graduate courses. JB Knowledge Park, Faridabad is affiliated to Maharshi Dayanand University, Rohtak. List of facilities available at JB Knowledge Park, Faridabad for students.